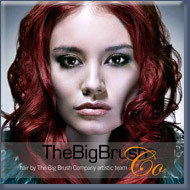 The Big Brush Company produces revolutionary hairbrushes, stocked by department stores such as Harrods and used by the UK's top hair-dressers. SKY has been working with the company since their launch in 2005. The website has recently been redesigned, giving it an even more modern feel. It's an e-commerce site; so products can be ordered from it. All of the site's content is editable using the administration area. This is one of SKY's most successful ongoing website projects: the website gets hundreds of new visitors each week. James Fear Photography specialises in events photography, especially coverage of musical festivals. 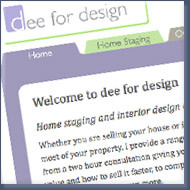 In June 2010 SKY was commissioned to re-design the website. The site was designed in a way to best show-off the photographer's work, and even uses visual effects to present photos. The website and its photos is all manageable with a custom-built content-management system. 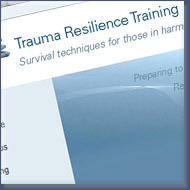 In early 2010 Trauma Resilience Training's website was designed. 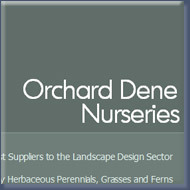 This small and quick project produced a website that is totally manageable by the business owner. 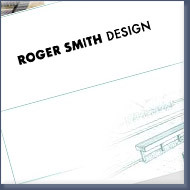 Roger Smith is one of England most highly acclaimed garden designers, winner of several Chelsea Flower Show awards. The website, designed in a few weeks is rich in photography. It's primary purpose is to profile Roger's services and provide examples of his work. 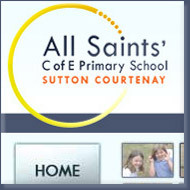 A few months ago SKY designed an interactive website for Sutton Courtenay Primary School. SKY was commissioned to take photographs and design a logo for the school, on top of developing the website. Max Parsonage approached us, wanting to establish an e-commerce solution for his software development business. 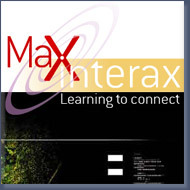 Max Interax designs and distributes software to establishments like the European Space Agency's eructation programme. The website has an integrated shopping solution for the purchasing and downloading of software online. 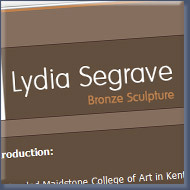 Lydia Segrave is an artist based in Oxfordshire. Her simple yet smart website offers a place for her clients to learn a little more about her as well as view her current works for sale. 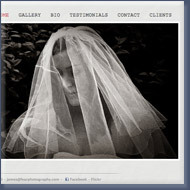 SKY was also responsible for all of the client's photography (as can be seen on the site). All content Copyright © SKY Design, unless otherwise noted. All rights reserved.